Few companies can claim to have dramatically changed the way that the world does business. Microsoft, one of the world’s top software companies, certainly can. 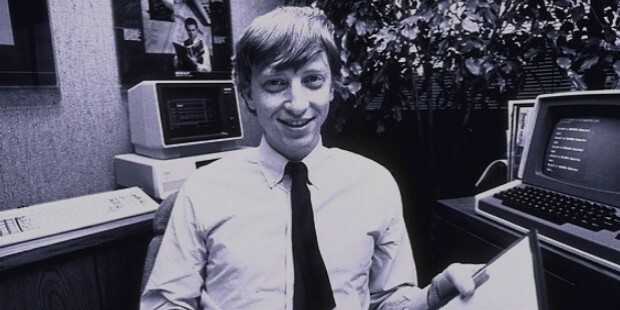 Once a small business founded by Bill Gates and Paul Allen in Washington, Microsoft grew to become one of the world’s most popular, profitable, and influential companies. 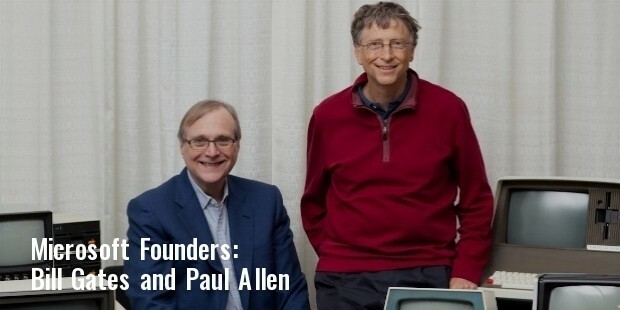 Founded in the late 1970s as a way for childhood friends Bill Gates and Paul Allen to profit from their shared computing skills, Microsoft came into being when the smart, enterprising pair noticed an opportunity to build a BASIC interpreter for the at the time groundbreaking Altair 8800 micro-computer. Despite not actually owning an Altair of their own, the pair set about building their interpreter for the device using a simplistic simulation. The pair contacted Altair’s development team and showed them the interpreter, starting a successful business partnership where MITS, the Altair’s parent company, distributed their work. Microsoft gained ground in the home software market in the 1980s by creating its own operating system, known as Xenix. A corporate failure, Xenix nonetheless was one of the vital innovations required for Microsoft to create MS-DOS, the company’s first true operating system and its biggest business success to date. 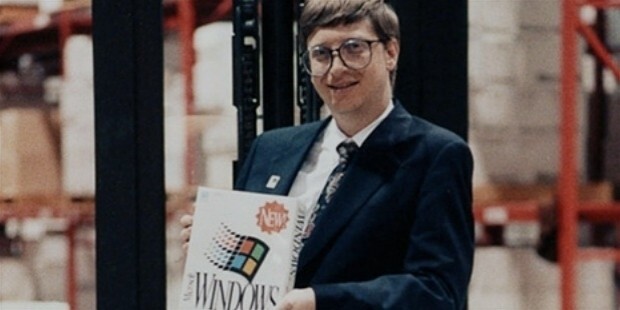 With the computer revolution well underway and Microsoft’s success as a software company growing dramatically, the company grew hugely during the late 1980s and early 1990s. The company introduced Windows NT in the late 1980s as a graphical extension of MS-DOS, and continued to innovate with Windows 3.1 in 1990. 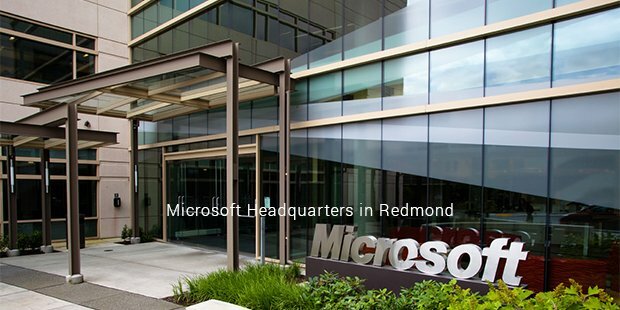 It wasn’t until the mid-1990s, however, that Microsoft grew into the global giant it is today. Early developments in the 1990s resulted in Windows 95, an innovative GUI-driven operating system that catapulted Microsoft to the forefront of the computer software industry, cementing it as the dominant software company of the 1990s. 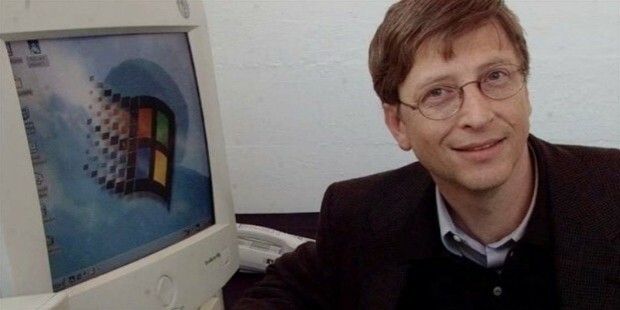 The acclaimed Windows 98 soon followed, positioning Microsoft as a leading driver of the late 1990s Internet revolution. Built around the then advanced functionality of Internet Explorer, Windows 98 eventually became the computing world’s most widely sold operating system, included as standard on millions of PCs in its era. While Microsoft’s aggressive business practices resulted in its rapid growth during the late 1980s and early 1990s, they also resulted in a series of lawsuits and major investigations into the company later in the decade. From anti-trust proceedings to consumer complaints, Microsoft battled the government in the courts in the 1990s. 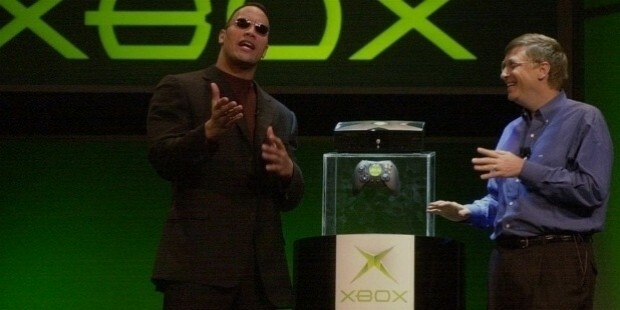 The company’s success continued in the 2000s, with commercial successes such as Windows XP and the X-Box gaming console making up for failed products like Zune and Windows Vista. Today, Microsoft remains a major player in both the computing industry and the home video game industry thanks to its X-Box game consoles. 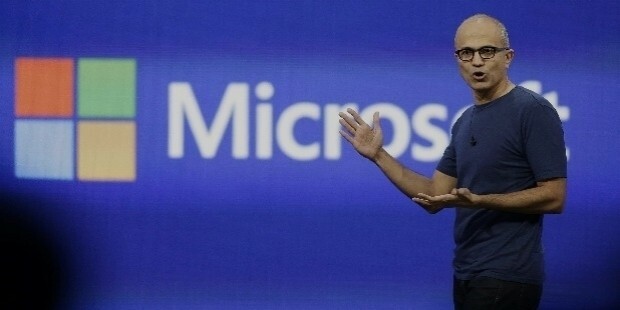 From its sales-focused business strategy to its focus on driving technology forward, Microsoft has been one of the most influential companies in the computing world for almost forty years. An innovative company with massive corporate dominance, it’s tough to argue that Microsoft isn’t one of the computing era’s true success stories.